Astronomers have discovered a new object at the edge of our Solar System. The new extremely distant object far beyond Pluto has an orbit that supports the presence of a larger Planet X. 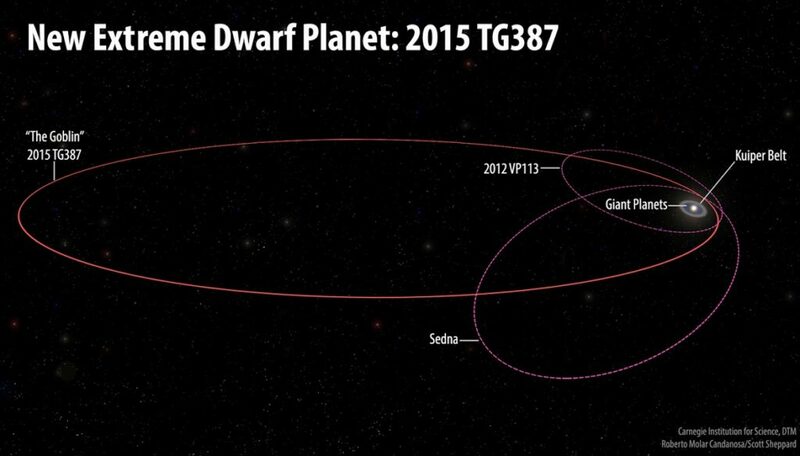 The newly found object, called 2015 TG387, was announced by the International Astronomical Union’s Minor Planet Center on Monday, October 1, 2018. 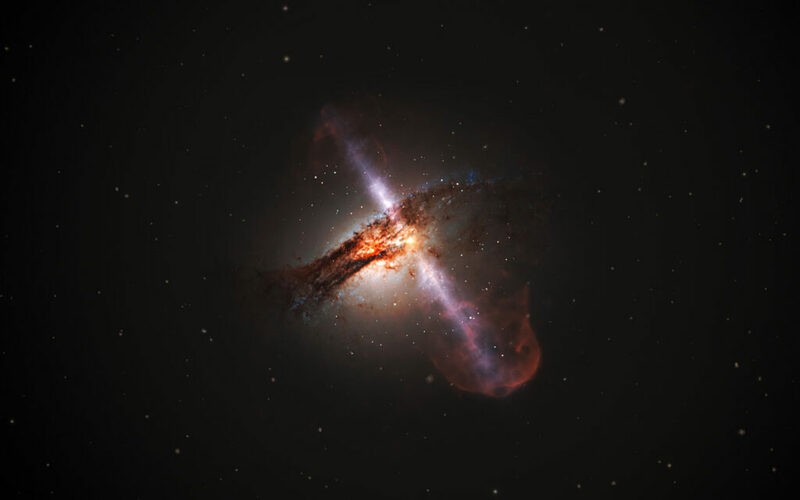 A paper with the full details of the discovery has also been submitted to The Astronomical Journal. The discovery was made by Carnegie Institution for Sciences’ Scott Sheppard, Northern Arizona University’s Chad Trujillo, and Dave Tholen of the University of Hawaiʻi Institute for Astronomy (IfA). Sheppard and Trujillo both completed their doctoral degrees at the IfA. 2015 TG387 was discovered about 80 astronomical units (AU) from the Sun. One AU is the distance between the Earth and Sun. For context, Pluto’s distance is around 34 AU, so 2015 TG387 is about two and a half times further away from the Sun than Pluto is right now. Tholen first observed 2015 TG387 in October of 2015 at the Japanese Subaru 8-meter telescope on Maunakea, Hawaiʻi. 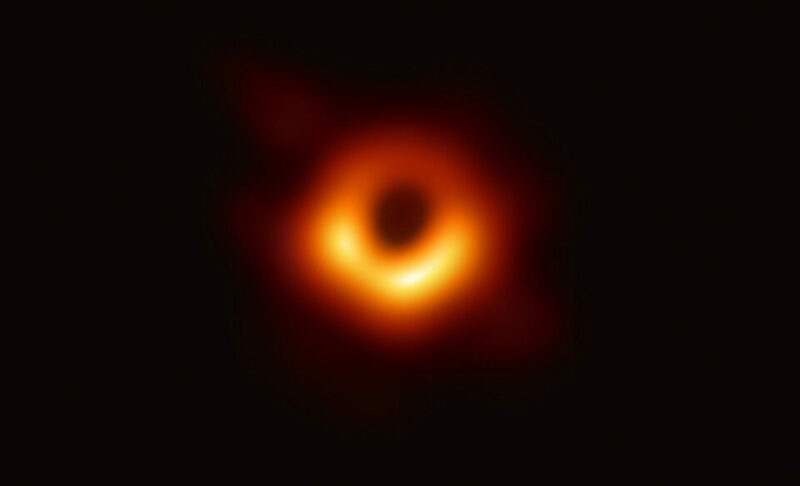 The team’s software detected the unusual moving object, which led Tholen to more carefully measure the object’s position and determine where to point other telescopes for follow-up observations. It took the team a few years of observations to obtain a good orbit for 2015TG387 because it moves slowly, over a large orbit, so it has a very long orbital period. Follow-up observations at the Magellan telescope at Carnegie’s Las Campanas Observatory in Chile, and the Discovery Channel Telescope in Arizona, were obtained in 2015, 2016, 2017 and 2018, to measure 2015 TG387’s orbit. With these data in hand, they determined that the newly found object is on a very elongated orbit and the closest it ever gets to the Sun, a point called perihelion, is about 65 AU. Only 2012 VP113 and Sedna, at 80 and 76 AU respectively, have more distant perihelia than 2015 TG387. Even though 2015 TG387 has the third-most-distant perihelion, its orbital semi-major axis is larger than that of both 2012 VP113 and Sedna, meaning it travels much farther from the Sun than they do. At its furthest point, it reaches all the way out to about 2,300 AU. 2015 TG387 is one of the few known objects that never comes close enough to the Solar System’s giant planets, like Neptune and Jupiter, to have significant gravitational interactions with them. The object with the most distant orbit at perihelion, 2012 VP113, was also discovered by Sheppard and Trujillo, in 2014. The discovery of 2012 VP113 led Sheppard and Trujillo to notice similarities of the orbits of several extremely distant Solar System objects, and they proposed the presence of an unknown planet several times larger than Earth – sometimes called Planet X – orbiting the Sun, well beyond Pluto at hundreds of AU. “These distant objects are like breadcrumbs leading us to Planet X. The more of them we can find, the better we can understand the outer Solar System and the possible planet that we think is shaping their orbits – a discovery that would redefine our knowledge of the Solar System’s evolution,” Sheppard added.